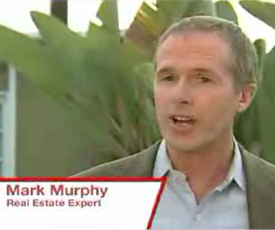 Mark Murphy has over 30 years of experience helping his clients buy, sell and invest successfully in real estate whether the market is up OR down. Every market cycle presents its own unique opportunities, and NOW is when you need the services of an experienced and knowledgeable Realtor the most. Please give me a call, I'm ready to guide you! 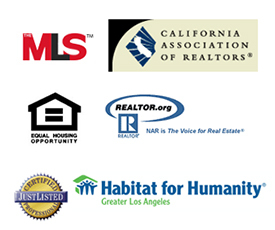 Mark is a proud member of these associations and organizations. I treat my clients like family and I’m committed to providing the same level of service for you, too. I’ll let them do the talking…. Mark has an extraordinary body of knowledge regarding real estate and is clearly dedicated to keeping up with the current market. I am very good at reading people and I trusted Mark Murphy from the very start with some of the most important and consequential decisions in our lives. 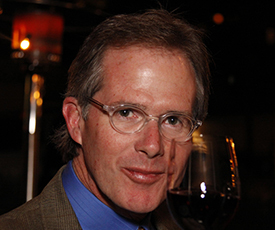 Mark Murphy provided over-the-top service connected to his experience in the financial, real estate, and construction worlds. His dedication, patience, and persistence got us the home that is just right for us. For more testimonials, please see my Testimonials page.